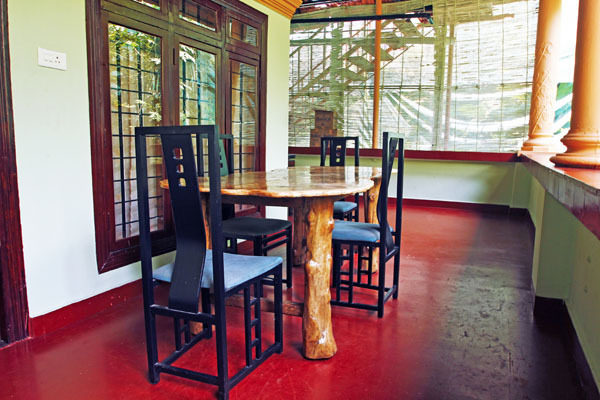 The simple, sparsely decked rooms of this homely retreat are apt for families and minimalist tourists. 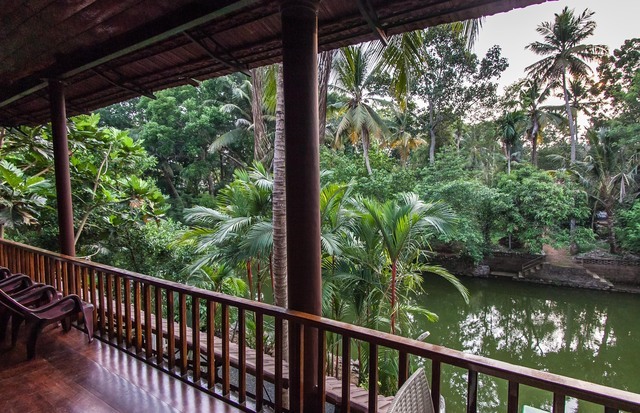 The river-view rooms are a treat for nature-loving travellers. 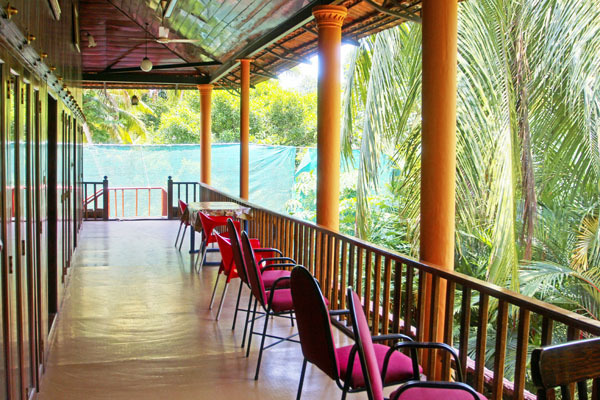 Guests can lounge in the spacious common balcony, overlooking a lush green landscape. 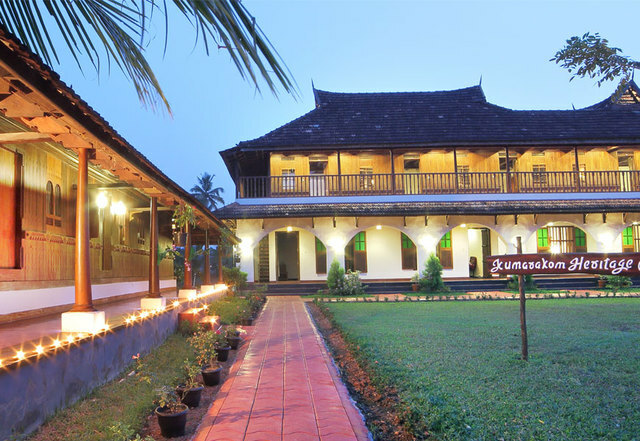 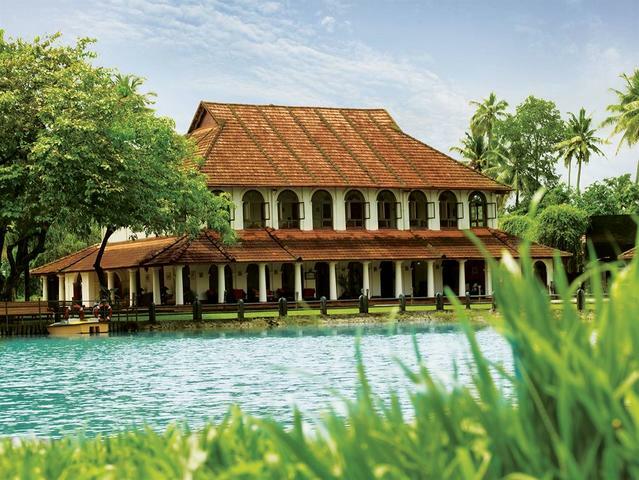 The Backwater Retreat, Kumarakom is a secure destination for a romantic and a peaceful getaway. 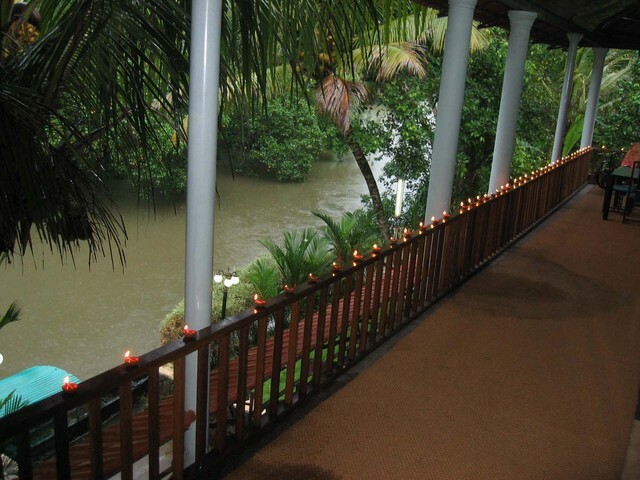 The scenic views and serenity of backwaters ensures a peaceful stay for the guests. 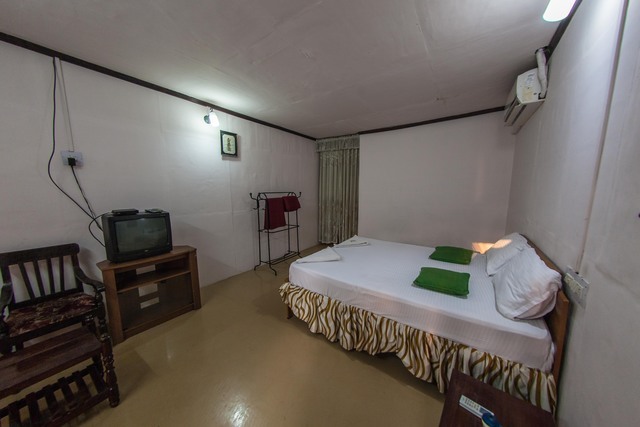 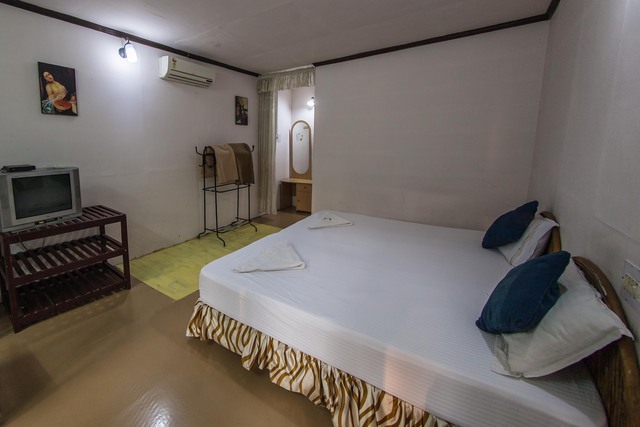 This hotel is perfect for guests who wish to experience the pleasures of simple living. 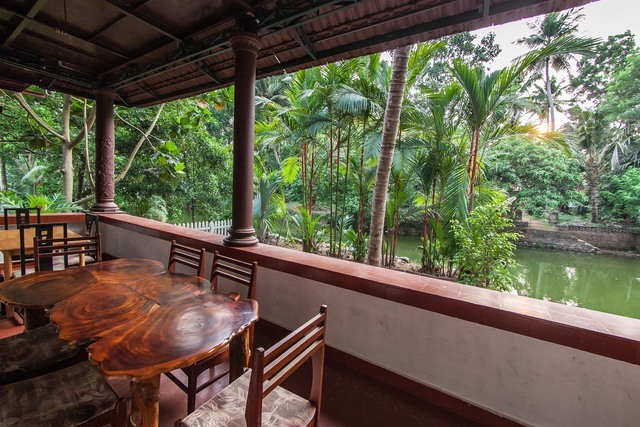 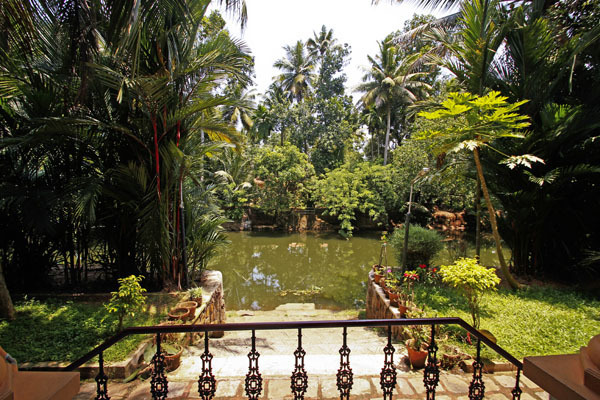 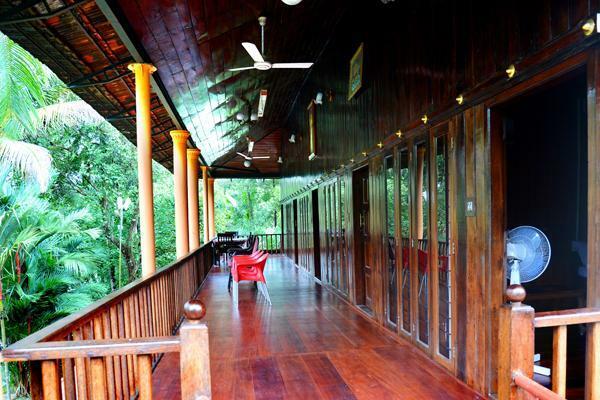 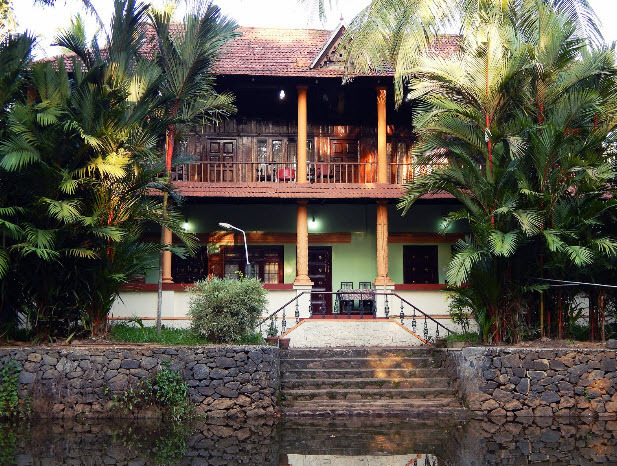 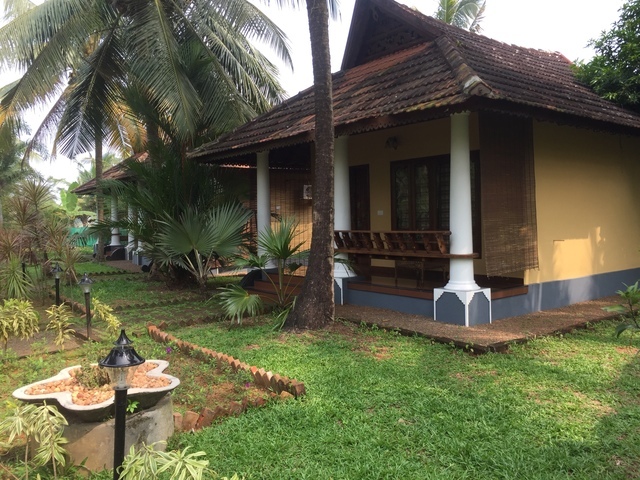 The Backwater Retreat is located near Pulikuttissery Bridge in Aymanam. 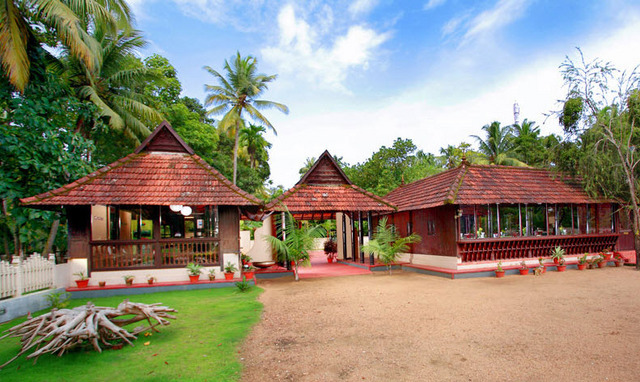 Guests can visit places like Thirunakkara Mahadeva Temple (Approx. 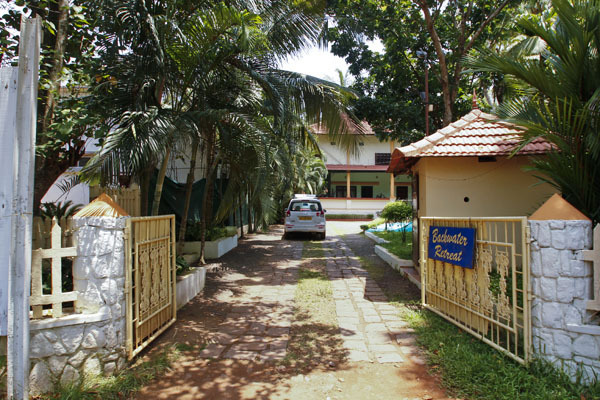 4km) and the Thazhatangady Jum'a Masjid (Approx. 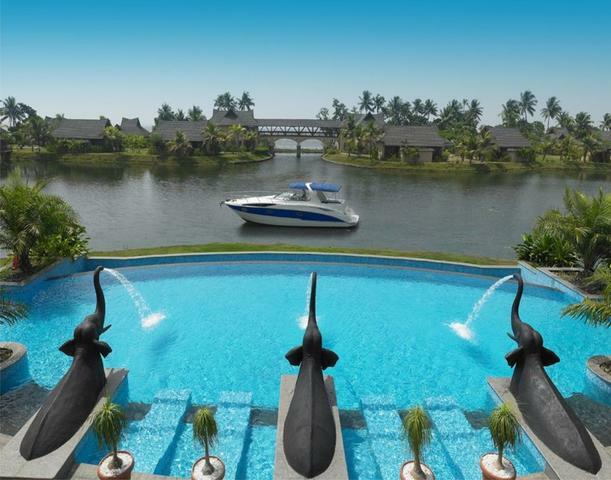 4km) which are located near the hotel. 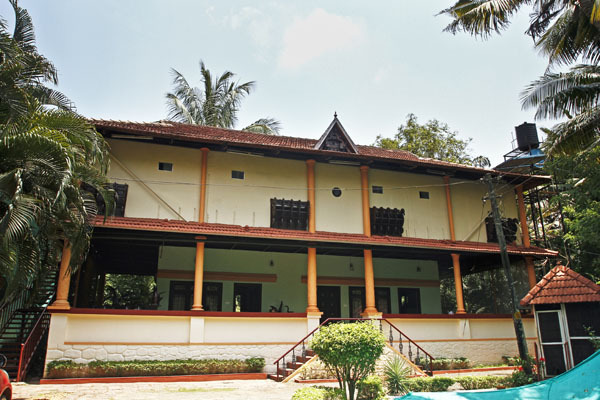 The 500-year old Thirunakkara Mahadeva Temple is dedicated to Lord Shiva and is one of the famous religious spot in Kumarakom. 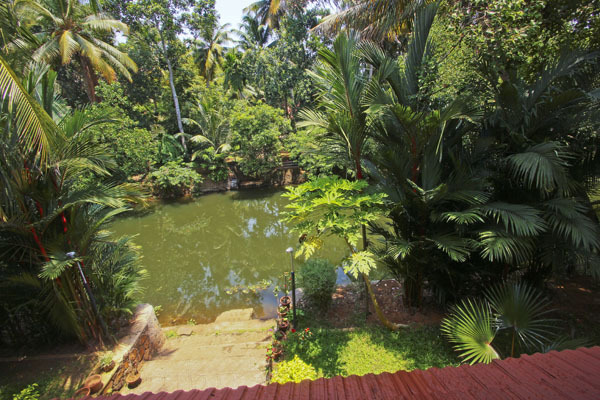 Other worth-visiting destinations include St Mary's Church-Cheriapally, Aruvikkuzhi Falls and Ettumanoor Mahadeva temple. 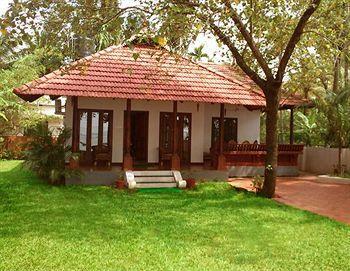 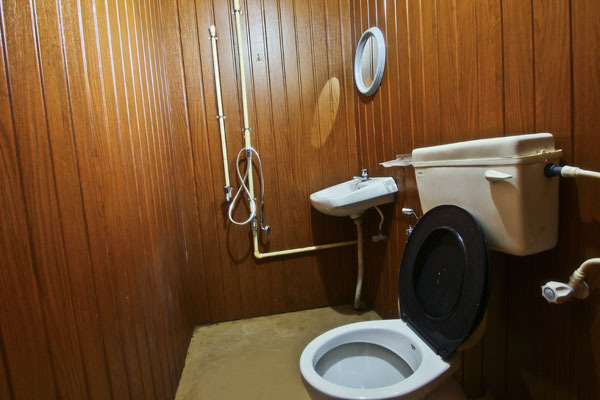 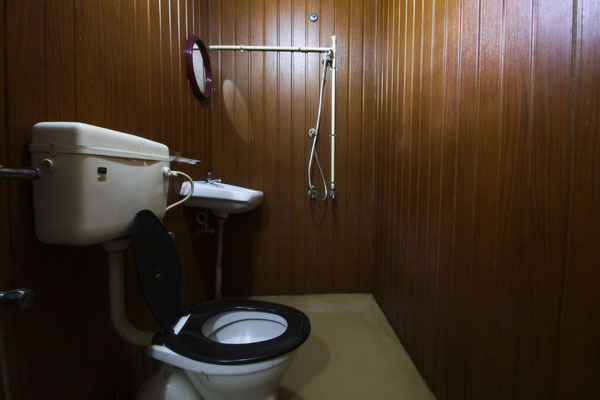 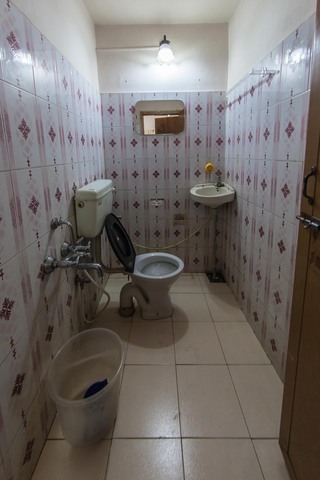 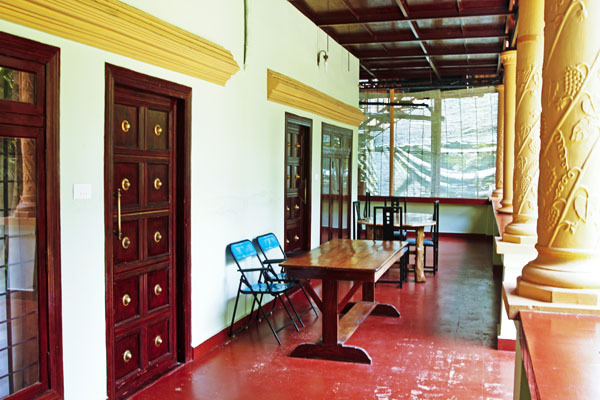 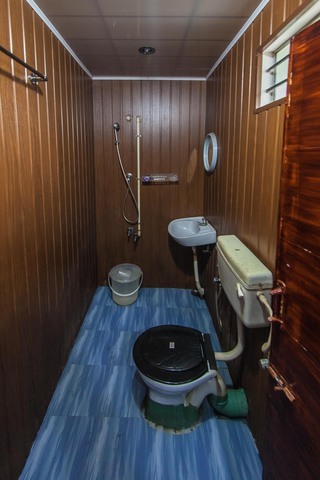 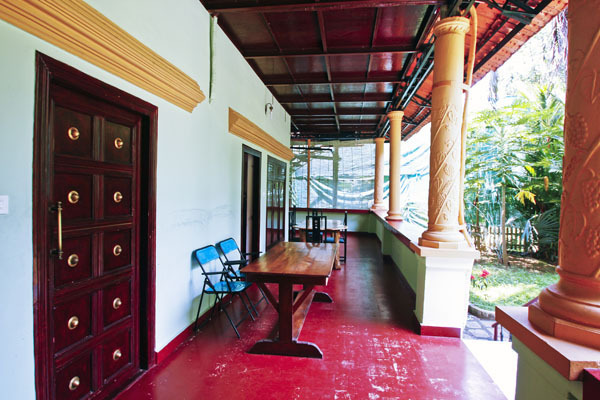 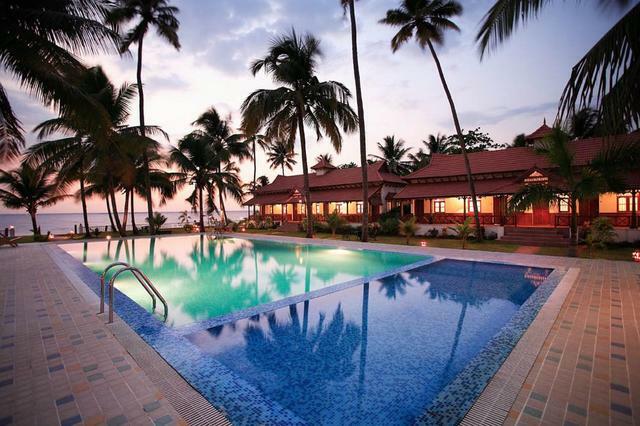 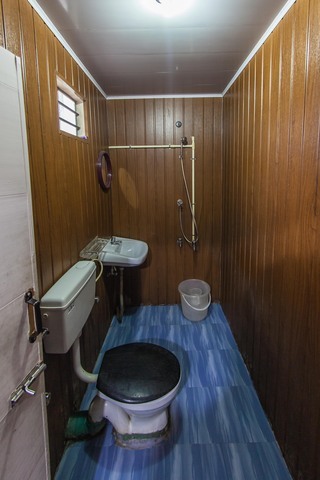 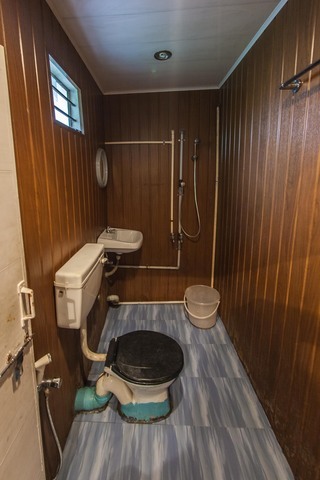 The Backwater Retreat provides endless facilities for guests convenience. 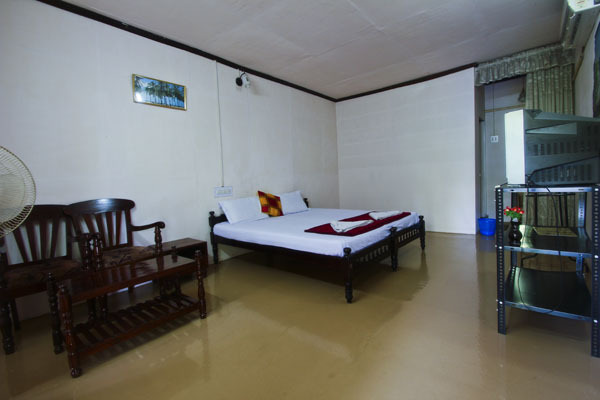 Room service, internet, travel desk, doctor-on-call and parking are the basic amenities offered to the guests during the stay. 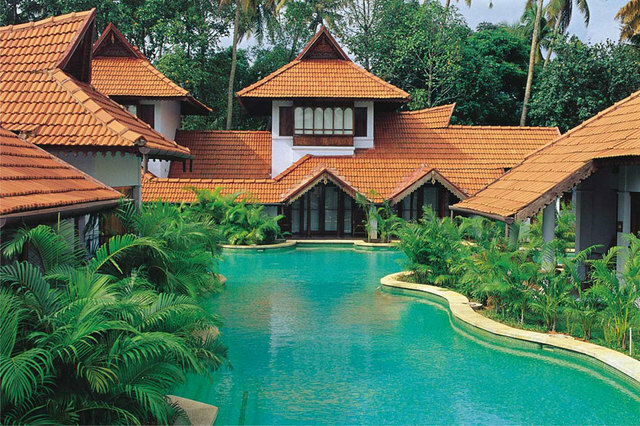 Ayurveda body treatments and sauna offer perfect rejuvenation. 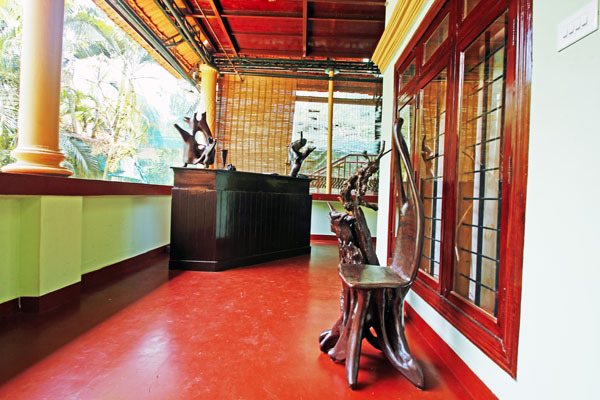 Guests can explore the gift shop during the stay. 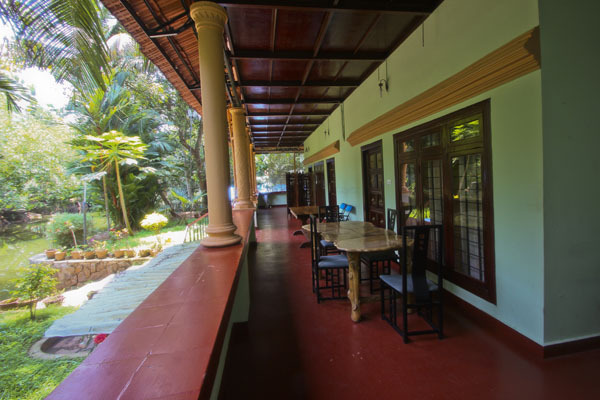 The hotel also has a restaurant which serves a range of dishes for guests to savour. 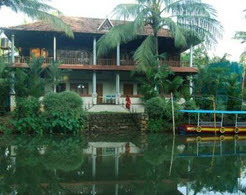 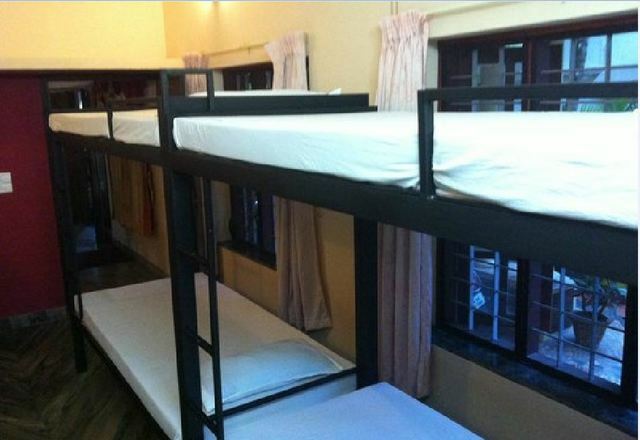 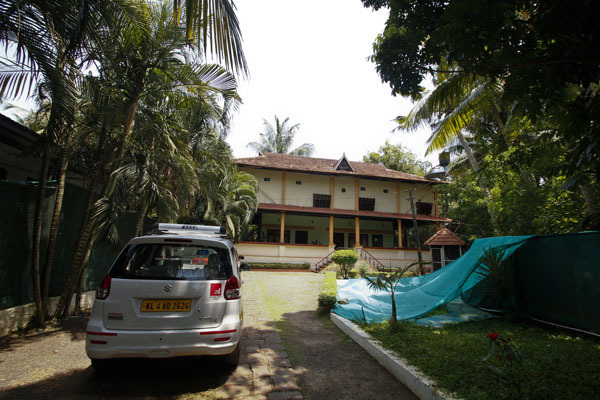 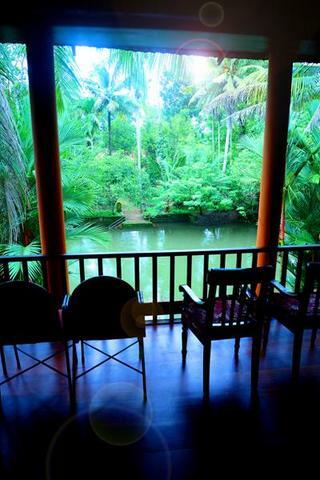 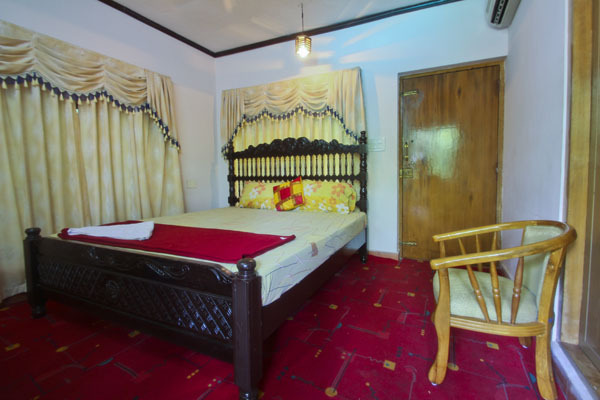 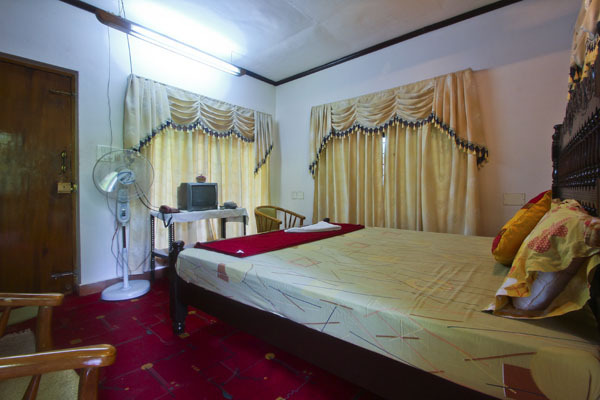 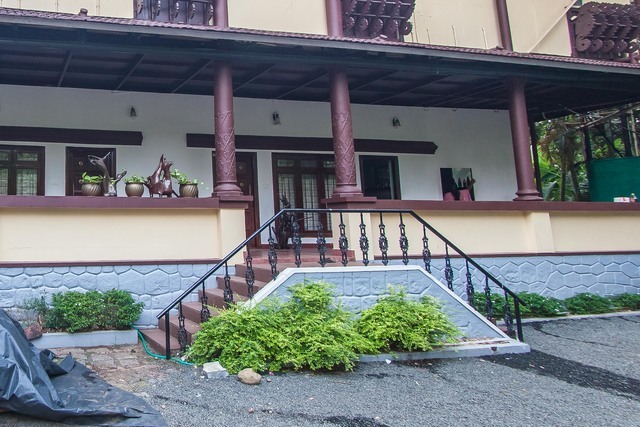 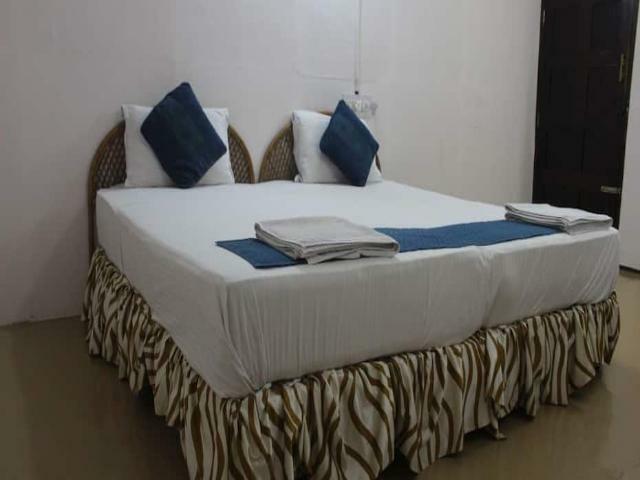 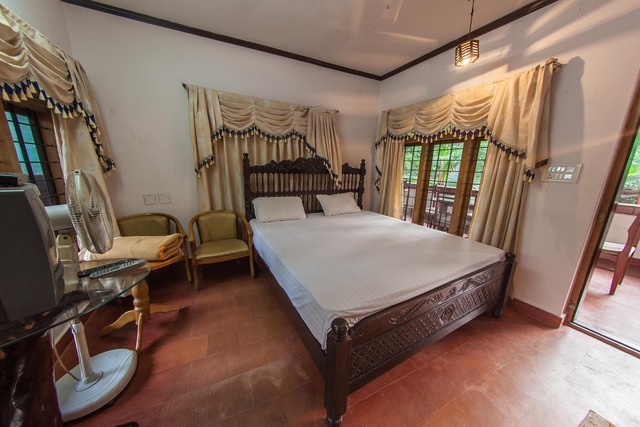 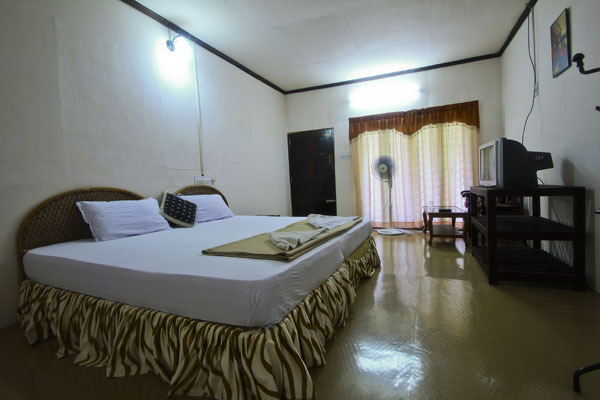 Backwater Retreat provides river view deluxe rooms and river view A/c super deluxe rooms as accommodations. 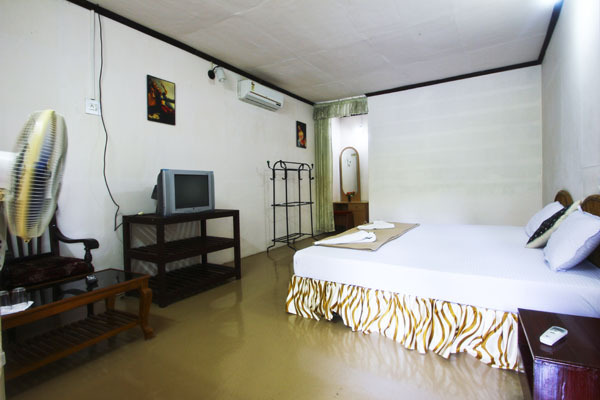 Spacious rooms exude a relaxing atmosphere and ensures a pleasant stay. 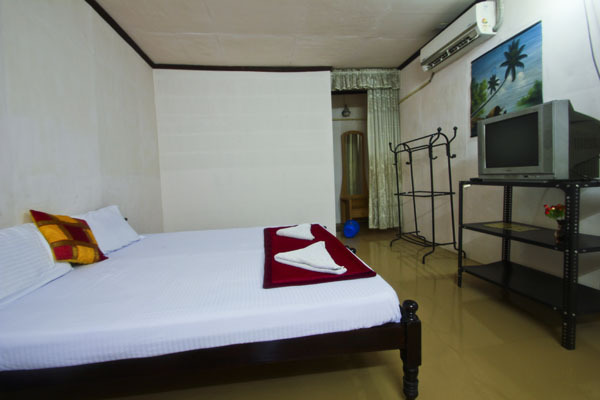 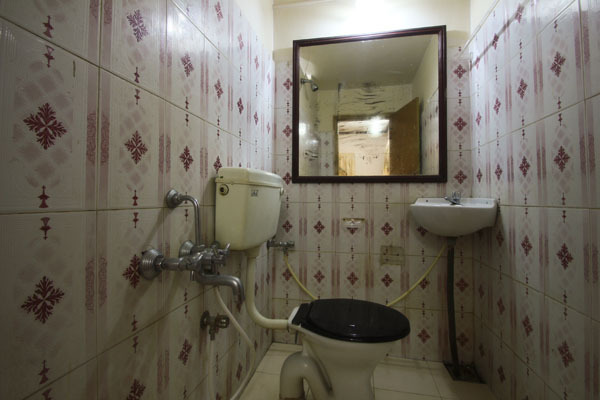 Amenities provided in the rooms are internet access, colour television,air conditioning, telephone and in-room menu.